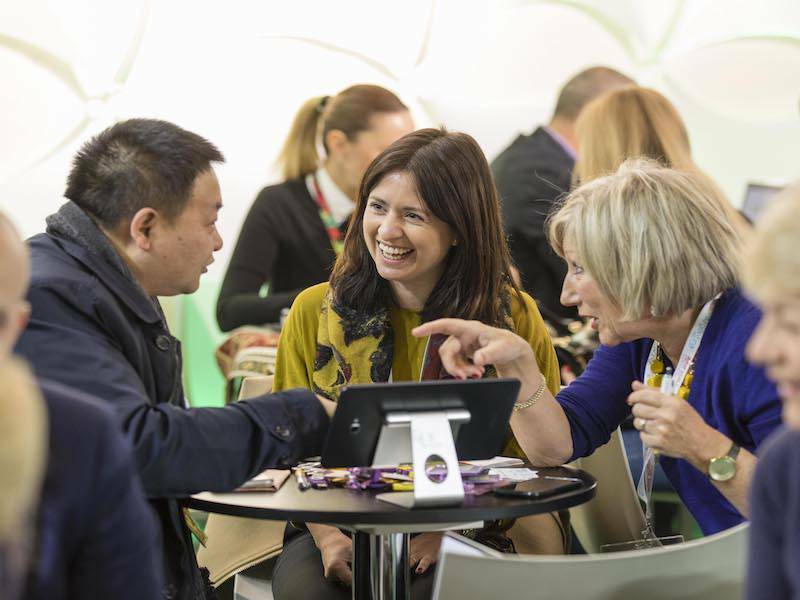 IBTM World has announced that first-stage appointments for exhibitors are up 7 per cent against last year, with over 3,500 more business meetings booked than at this stage in 2017. The meetings have been facilitated using the company’s technically advanced appointment system which pairs exhibitor and buyer preferences to ensure that meetings are arranged between people with whom there is a very good chance of doing business. 49 per cent of Hosted Buyers are attending the event for the first time this year, up 5 per cent in 2017, which gives exhibitors significant opportunity to do business with brand new contacts and companies. Buyers will be present from organisations including Moet Hennessy, Netflix, Bayer US, Diageo, Delta Air Lines - Worldwide Meetings and Events, Motorola, Peugeot Sport, MIA Comunicacion (WALMART), Inter IKEA, InfoWatch, PricewaterhouseCoopers, Procter & Gamble, Siemens Ltd. and SONY. IBTM has recently announced that as well as some exceptional returning brands, this year an exciting portfolio of first-time exhibitors will be at the Barcelona event, including Tourism Promotion Board Philippines, Tourism New Zealand, Beijing Municipal Commission of Tourism, SIXT GmbH & Co., Global Passenger Network, Barbados Tourism Marketing Inc. and Standard Hotels. In 2017, IBTM World welcomed almost 3,000 exhibiting companies from over 150 countries, 3,463 buyers and thousands of visitors for a packed schedule of meetings, networking and educational sessions. Over 74,000 pre-scheduled meetings between exhibitors and buyers were arranged over the three days.